Others with low vision have done this puzzle including a 99 year old great grandmother who thought her days of puzzling were over. Give someone you know with low vision the gift of puzzling today. Please spread the word. I have low vision and really want to bring puzzling to others with low vision. 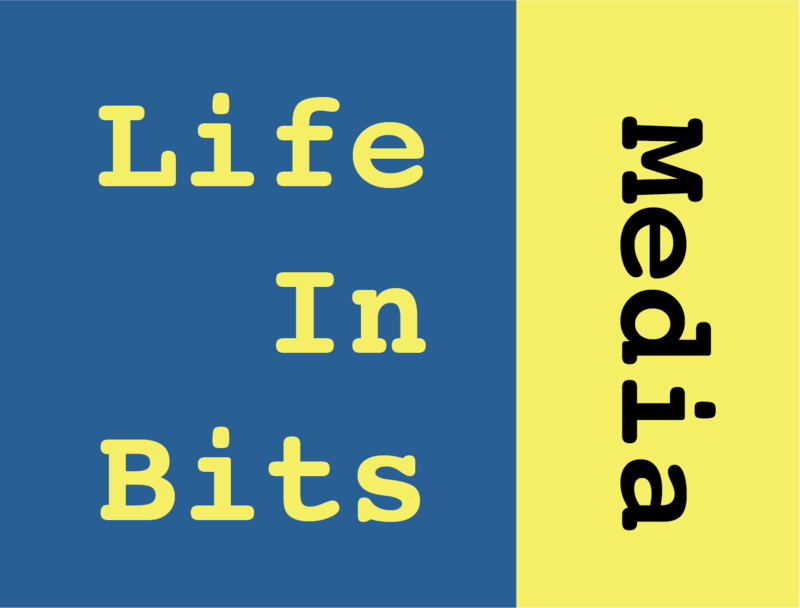 Free shipping – Brian Covault, Life in Bits Media. 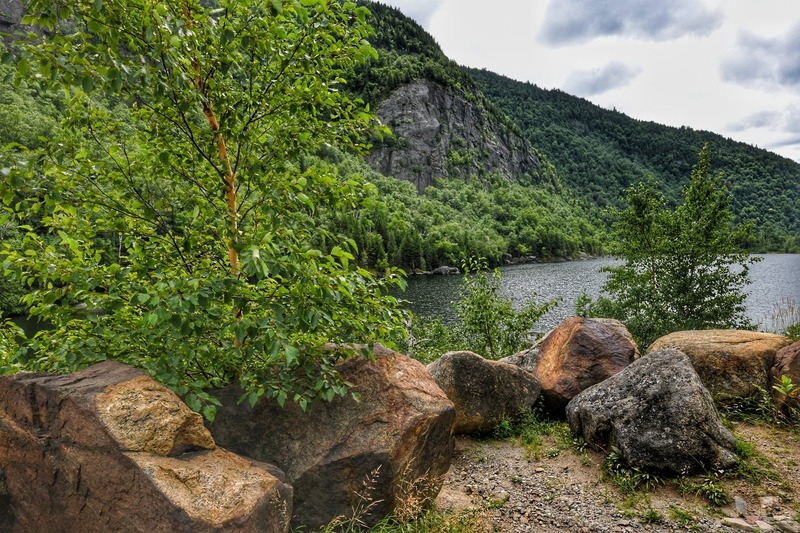 With lush foliage and large rocks in the foreground, majestic green mountains and sky in the background and rippling water in between, Green Mountains captures the beauty of the Adirondacks. This scenic puzzle is easy to do, even for those who have struggled with other puzzles. I have to say this is a very beautiful looking puzzle! A perfect splash of green to work on during these cold and gray winter months! What a great gift idea for someone with low vision or arthritic hands. The mountain photography is absolutely amazing!